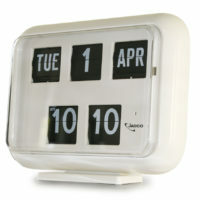 Categories: Calendar Clocks, Large Clocks. 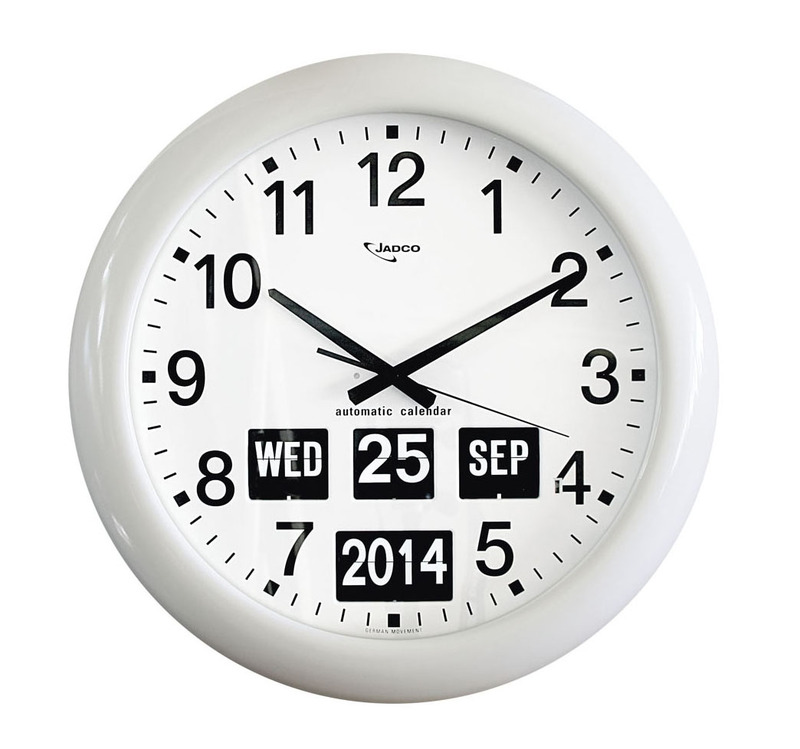 Tags: Analogue Clock with Automatic Calander, Day date and year, Jadco Time Clock, Large analogue clock, Large flipcard clock, Orientation Clock, Perpetual Calendar Clock. 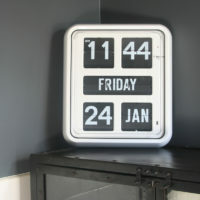 This large analogue clock has an automatic calendar insert — the only one including the year. Easily read from 20 meters distance, the BQ368 is ideal in Hospitals, communial work areas and Government service centres. 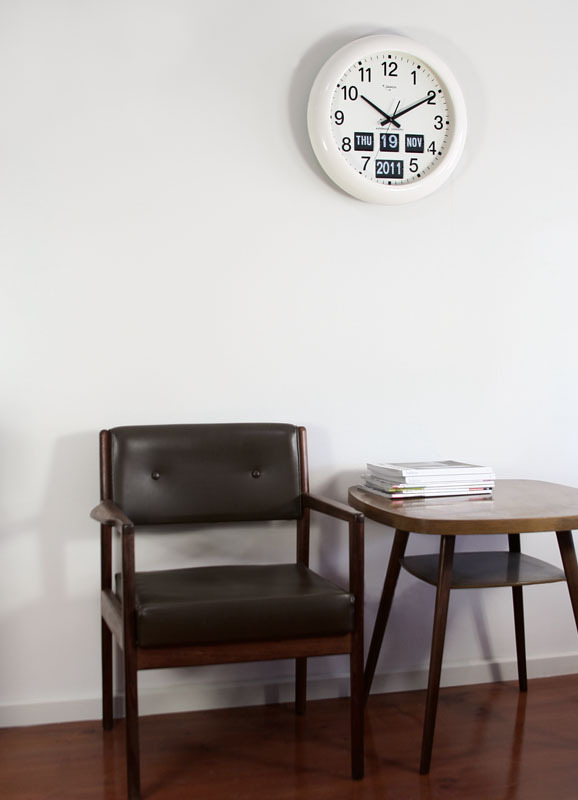 Features include a reliable German movement and an automatic calendar function that self-adjusts for leap years. 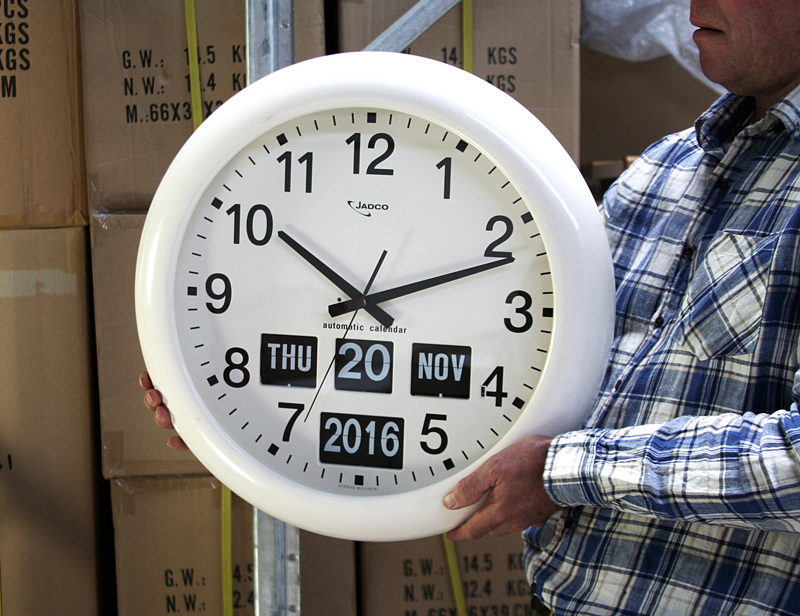 The year function is incorporated into the clock mechanism unlike some clocks that have tabs that need to be changed manually. The flip card display remains readable under fluorescent lighting, unlike many LCD clocks.